Hip Hip Hippeas* it’s nearly the weekend! 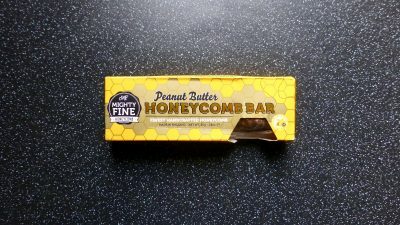 I confess that I have seen these about, how can you not with their vibrant yellow packaging, however I have never bought any purely on the basis of them being made from chickpeas. I have no qualms with chickpeas but when it comes to snacks and crisps I am a potato kind of gal and that is where the hand reaches. 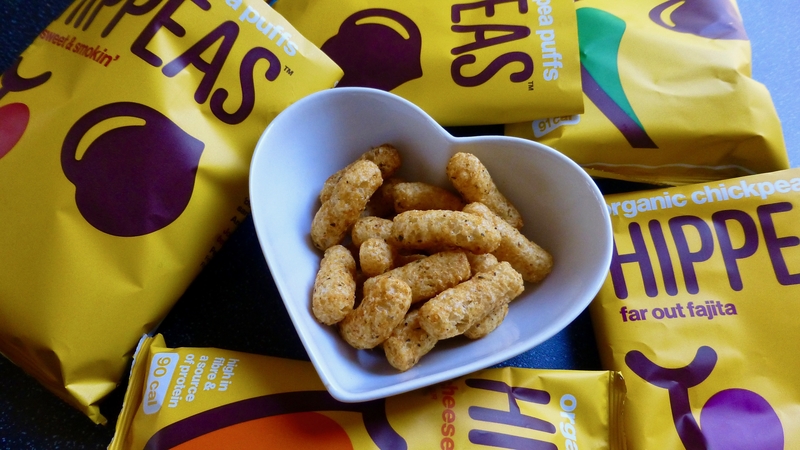 Hippeas* are asking you and I to #GivePeasAChance with their range of organic chickpea puffs. Currently in 5 not so generic flavours, these snacks are high in fibre, a good source of protein and have no added nasties or preservatives. Any of you lovely readers who are gluten free or vegan, rejoice because you too can chow down one these. Things are about to change as I was sent quite possibly the most gigantic box filled with each fabulously named flavour to try. Light as a feather and far bigger than I had expected they certainly had the crunch factor, there’s no eating these on the sly. Cheese & Love* were my by far my favourite, cheesey, crunchy, flavoursome they are a winner at any time of day, and I much preferred these to the generic Wotsit. Far out Fajita*, Sweet & Smokin’* and Pepper Power* I found to be more for when you are in a certain mood. The Pepper Power packed quite the fiery black pepper punch that was oh so moreish yet had you reaching for the water. Sweet & Smokin’ were also a firm fave, not too heavy in flavour and had a good smoky heat to them. In Herbs We Trust* was the most surprising of all, I didn’t expect to like them but actually they were incredibly nice. Good herby flavour, not at all raw and intense as I had expected. I could detect the rosemary and oregano the most and they had a nice saltiness to them. My least favourite and probably the most misleading was Far Out Fajita. I thought these would be similar to Sweet & Smokin’ but actually these were very overpowering and was like eating a curry, not a fajita. What can I say I am mighty happy that I did not pass up the opportunity here. Cheese & Love are the kiddies, I’m addicted and have eaten the lot. They are the ones I will be buying again and again, with In Herbs We Trust and Sweet & Smokin’ coming in close behind. They certainly give crisps a run for their money and if you fancy giving them a go they are available at​ Waitrose, Ocado, Whole Foods, Planet Organic, Holland and Barrett, WH Smiths and Boots priced ​from £0.99 for a 22g pack. 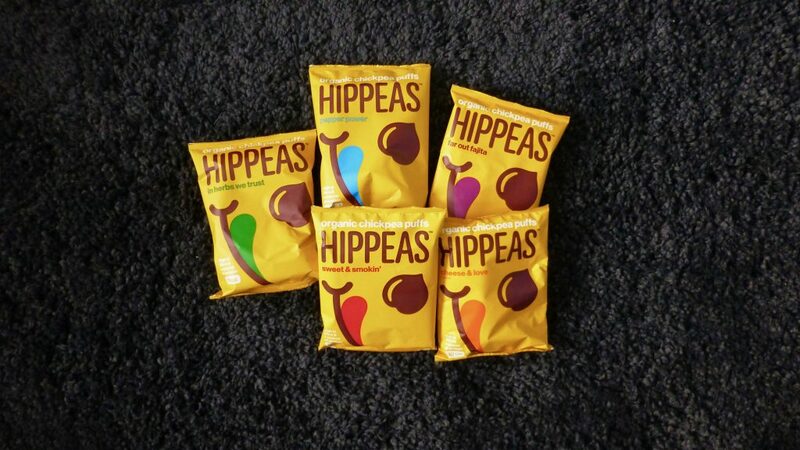 Have you tried Hippeas? What’s your favourite flavour? *A big thank you to Spring Tonic PR for sending me these Hippeas to try.